The central defender is clearly happy that Alex Song has arrived from Barcelona but declared after the shocking Saturday defeat: “I really don’t know if one player is going to change the way we play. We tried at the start of the season to change our style. 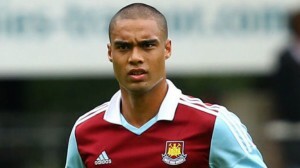 He said: “He is going to add serious quality to the team, hopefully he will be cleared to play at Hull on September 15.